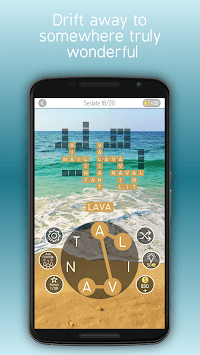 Relax with Words is the perfect mix between a crossword and word scramble game. - Unwinding after a stressful day. - Creating a state of calmness before sleep. 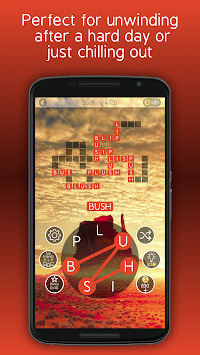 - Starts off easy, yet gets more challenging as you progress through the six hundred levels. - Simple and addicting gameplay. 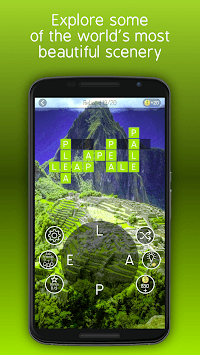 Simply drag your finger over the letters to make words that fit onto the crossword.